Democrat presidential hopeful Eric Swalwell tried to walk back his statement about jailing gun owners who refuse to comply with a future firearms ban. 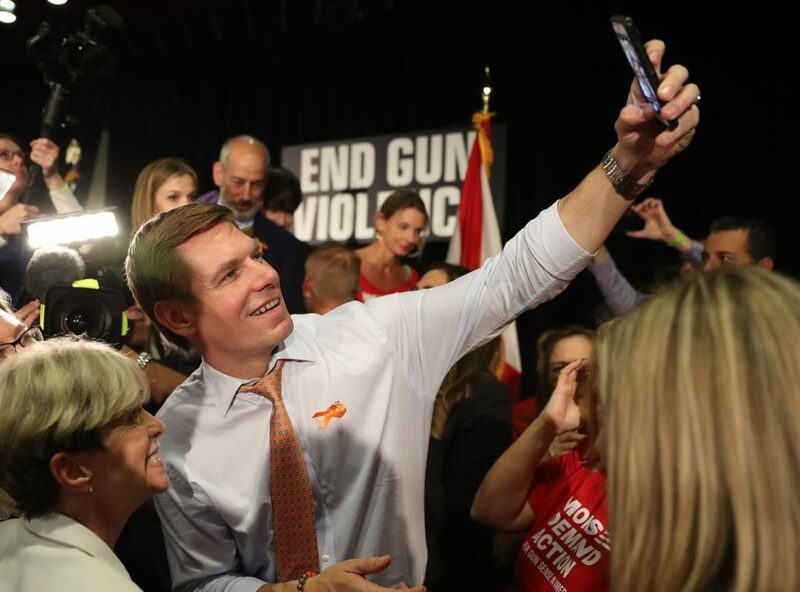 Swalwell added that gun owners would be given an “alternative” choice of placing keeping their guns at “a hunting club or a shooting range,” but either way, the guns would no longer be in their possession. Note that his attempt to dismiss concerns that he wants to “take guns from law-abiding gun owners” ends with the pledge to #BanandBuyBack. The plan to #BanandBuyback is the method used to take away guns in Australia and New Zealand.